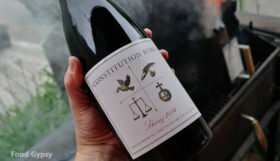 From the southern most tip of Canada’s Okanagan Valley comes a naughty little wine with a hint of mischief. 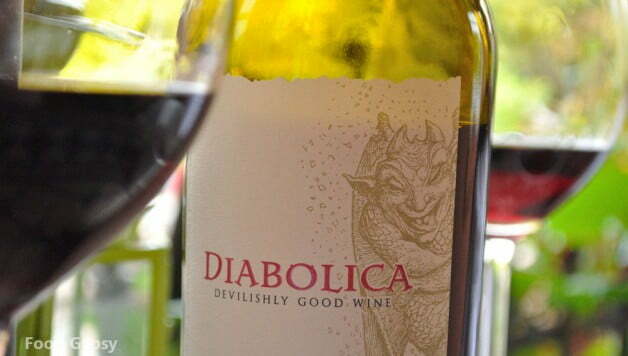 Diabolica Red will lead you into temptation, and at $15.95 it’s a trip you can take again and again and again! 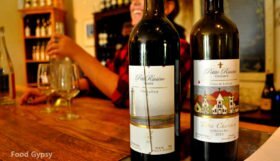 A Merlot, Cabernet Franc, Shiraz mix, this BC blend boasts big fruity flavours. Opening with cherry and red berry notes it mellows to a deep plummy, spicy finish. Modern and ballsy, it’s such a surprize at this price point. 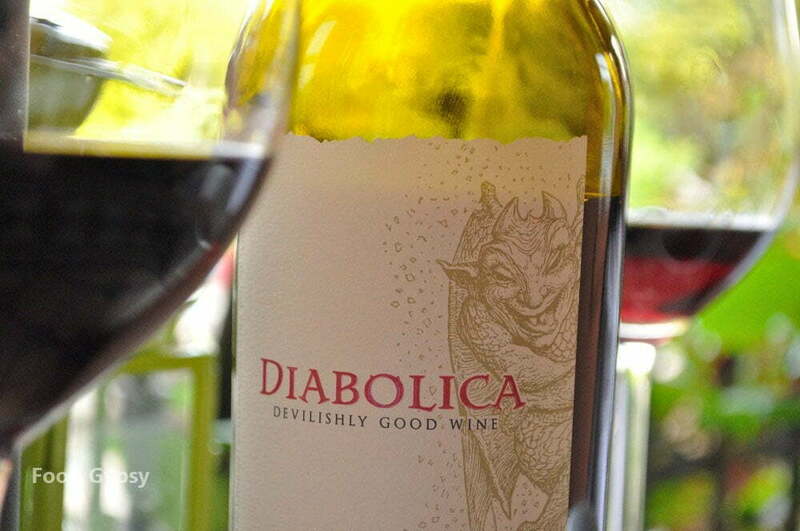 A full bodied wine out of the hills of Oliver and Osoyoos, Diabolica has just enough acid to make it a solid dinner wine and once it opens up, it goes down so easy. Fleshy to the extreme it really grips the glass, but I like a grippy wine. I like it to coat my mouth and linger as I sip and savour. 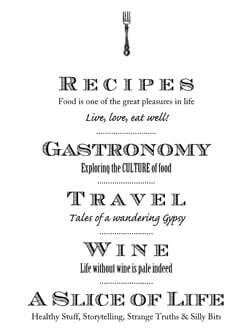 To me that’s what makes a good wine such a pleasurable experience, rolling it around in your mouth, tasting every note. Inhaling, deeply. 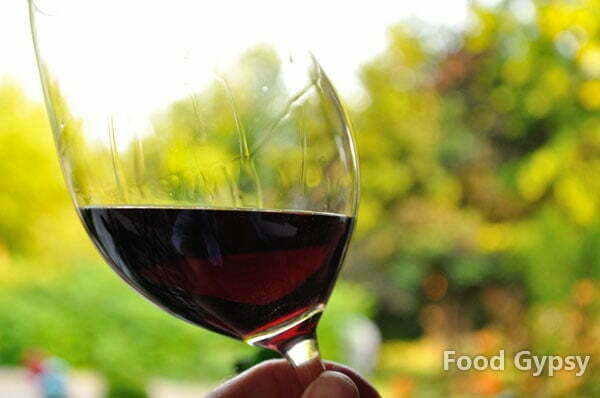 Deep garnet colour and a nose that echoes the forward fruit, pair Diabolica Red Wine with beef, burgers, lamb, barbecued ribs or chicken. Works particularly well for those between paycheque impromptu evenings with friends, because seriously, it’s like sixteen bucks.  On the Gypsy Scorecard Diabolica earns a well deserved: 87/100. 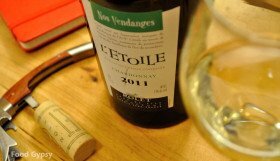 A well balanced little wine, on the cheap.